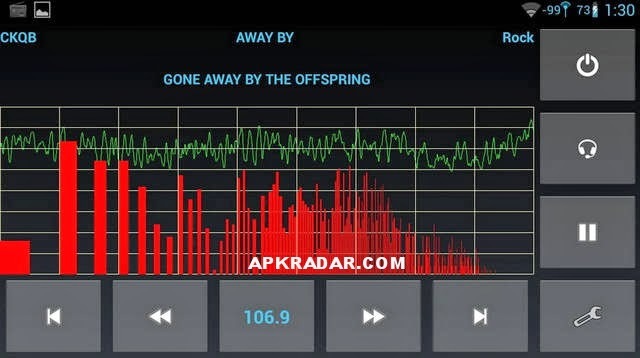 Free Download Spirit FM Unlocked v2014_02_27 APK, an "over the air" FM radio app, very powerful if your android is Rooted (please read description below). 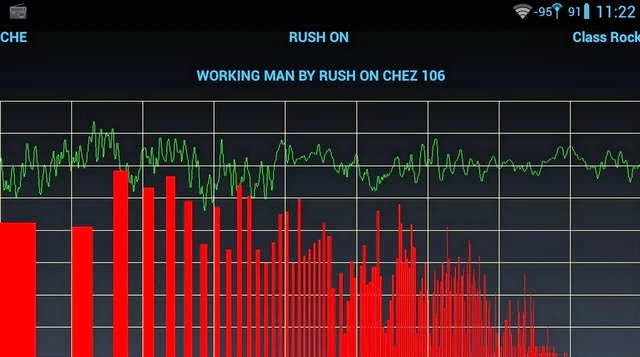 Spirit FM Radio is a real, tuned, "over the air" FM radio app. It is NOT a streaming app like TuneIn Radio Pro which requires expensive data plans and drains your battery. If you're an average phone user, & don't know what Android "rooting" is, Spirit will likely not offer you much more than your stock FM app. If your phone does not have a stock FM app, it is unlikely that Spirit will work on it. Spirit is mostly for Android enthusiasts who "root" & "ROM" their phones. But it also works on many stock, "store bought" phones. - Digital audio features on a few devices: supported ONLY on: ROOTED (non-stock !) International Galaxy S/S2/S3/Note/Note2/Player, ROOTED (non-stock !) HTC One/OneXL/OneS/Evo 4G LTE/Xperia T and most stock Sony 2012-2013 devices. Digital audio features are no longer described here because WAY too many people think they will work on stock, un-rooted phones. - Feb 27 beta: GT-N7100 volume/balance fix, device detections. - Feb 14: LG G2 improvements. - Jan 15: LG G2 support on CM/stock, MotoG adjustments. - Jan 10: OmniROM detection and Audio workaround for Jan6+ i9300/n7100 Omni bug. - Dec 27: KitKat permissions, GT-N7100 digital audio, MotoG fixes + digital audio, stock G2 attempt 2. - Dec 5: ART fix, stock MotoG, stock HTC One KitKat FM disable warning.